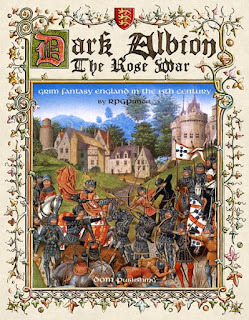 I mentioned previously Dark Albion and Fantastic Heroes & Witchery by their very natures are compatible with a wide variety of games and game supplements. So doing a "Plays Well With Others" sort of post seems a bit redundant. But that doesn't mean I can't try something a little more different. 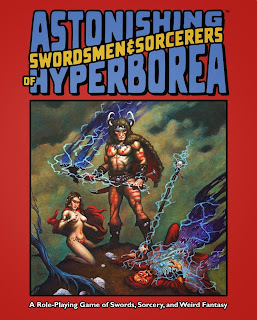 One thing I always wanted to do was run a dark age WitchCraft RPG game. Set in the 1600s it would deal with rival factions of the Gifted fighting each other while Europe descends into the Burning Times. It struck me how close that idea was some things I was also planning in my War of the Witch Queens adventures. 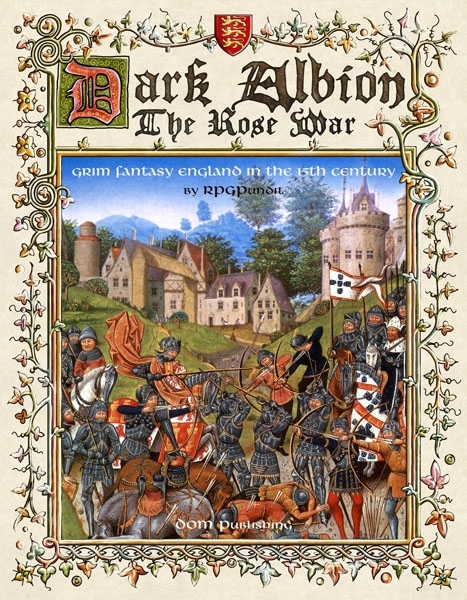 Reading over Dark Albion I kept thinking that while the Rose War is cool and all but later periods are much more fun. Setting it in the later later ages, say the Elizabethan or even during the time of King James I, gives another backdrop. During Elizabeth England was very stable, but during James that is gone. Take some of the ideas from Dark Albion but advance them to 1580 or so during the reign of King James. This is also the height of the witch craze in Europe. This allows me to use William Shakespeare and John Dee. I might make Dee an Occultist. Seems right. Plus I can take the occultist class and make it into a passable Occult Poet. 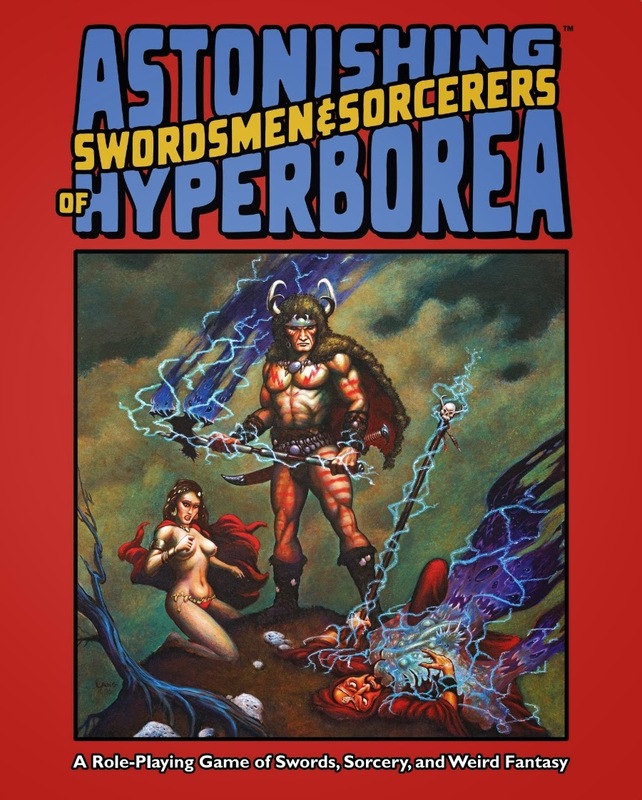 Another point of commonality is Astonishing Swordsmen & Sorcerers of Hyperborea. I wanted to use it as a game system for both Dark Albion and my witch adventures. I think it would work out well. I need to find locales in "Dark" Europe for all of these adventures. It would be one of the ultimate tests of the whole OSR ideal. Can products written for different games and different times all work together? I might thin this list a bit since I am only dealing with levels 1-13 or so. I love the whole concept of "witch queens."